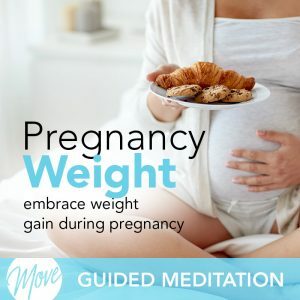 Are you feeling nervous or anxious about your pregnancy? 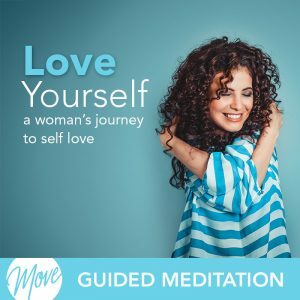 Do you wish there was a natural, healthy way you could soothe your mind, relax, and feel confident and reassured? Don’t let worry overshadow the joy of being pregnant; release yourself from anxiety and feel peaceful and centered with “Overcome Fear and Anxiety During Pregnancy” from Amy Applebaum Hypnosis. 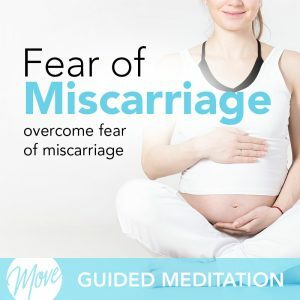 “Overcome Fear and Anxiety During Pregnancy” uses positive suggestions and binaural beats to remove stress and tension from your mind and body, and encourage soothing peace, deep relaxation, and confidence that your pregnancy will be healthy and joyful. Your mind is very powerful, and you can control your anxiety today and truly enjoy your journey with your baby with hypnosis and meditation.